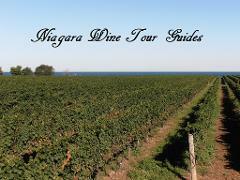 Our small group Sip and Savour Afternoon (1:00 pm) Wine Tour provides a social and light hearted way, to savour the best experiences offered in the Niagara Wine Region!! This tour visits smaller, intimate wineries, includes food pairings!! 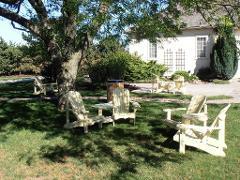 Our small group Wine, Cider and Beer Tour is the Greatest Tour in Niagara! Do you like Wine? Do you like Cider? Do you like Beer? Who doesn't? Why not combine all three with us? You will visit two Wineries, one Cidery and one Microbrew. Our small group Sip and Dine Wine Tour provides a social and light-hearted way, to savour the best experiences in the Niagara Wine Region. 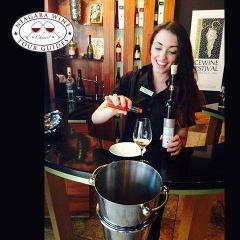 This tour visits smaller intimate wineries, includes cheese and chocolate platters & gourmet dinner! !